I have never sat through a whole silent movie. I seem to lack the spirit for it. 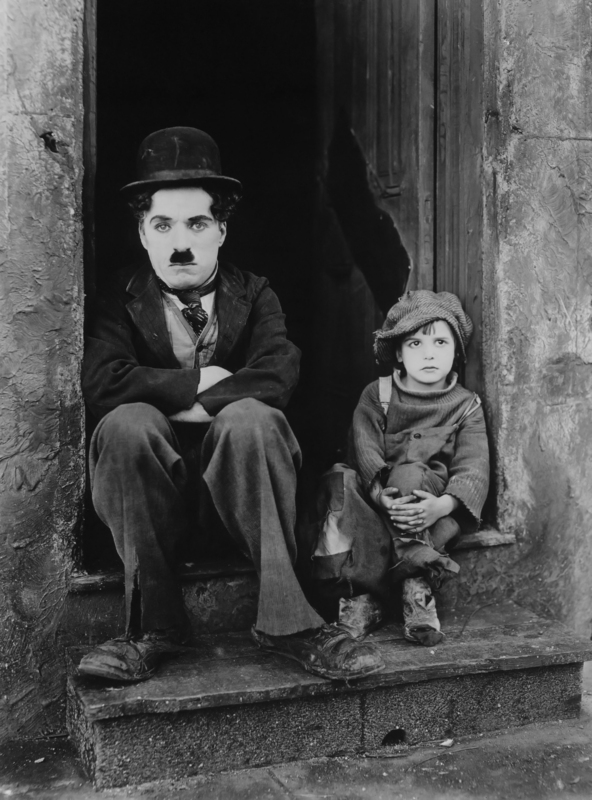 Exception: we watched a lot of Charlie Chaplin when I was small, and I liked that a lot. The main reason I liked it though is because my parents had a poster from “The Kid” in the passage, and I thought that the child in the picture was me. Every time I walked past it I thought There I am. There’s me and Charlo. I was only four, but still, this seems extremely weird. Putting Charlo aside, I have never sat through a whole silent film. 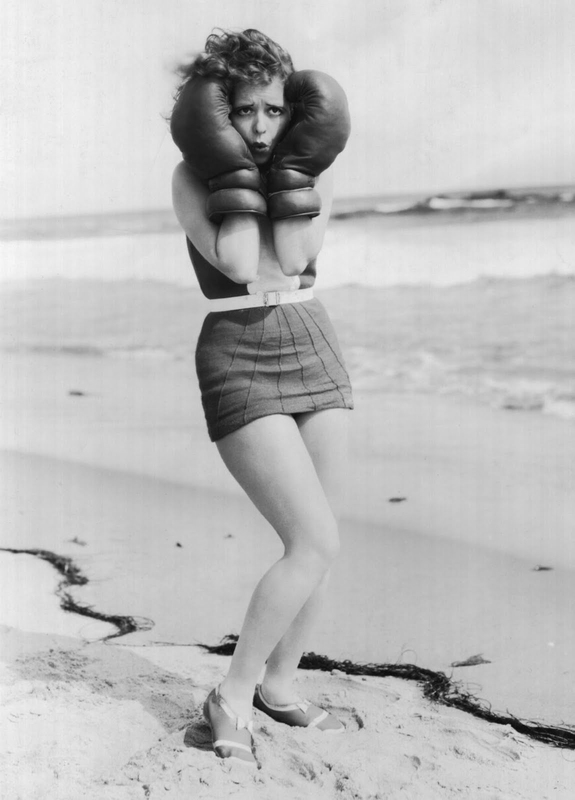 My friend Cath swears that Buster Keaton movies are genuinely funny, but I’m worried I wouldn’t even laugh once. Although I cannot see the point of silent films, I can understand your appeal completely – you have a truly excellent face. You seem like a real hoot as well. I wish we still had that poster. It’s so great. maybe the best scene of all time! ?